This is a 3 part bootcamp series. 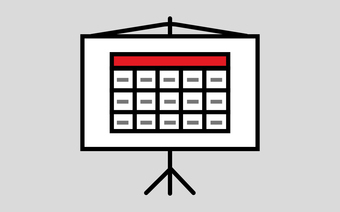 You must pay to attend each individual session. You can register for Part 1 here and Part 3 here. The description below shares what you will learn if you take all 3 days of this 3 part bootcamp series. Whether you have experience in programming or are looking to get started for the first time, getting involved in the Python community will put you on the fast track to honing your skills. 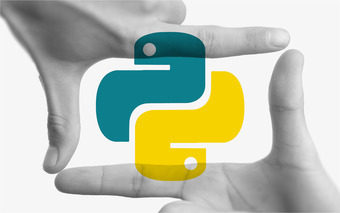 In this class, you’ll learn all about Python - including how to get started, what advantages and disadvantages Python provides as a programming language, the essentials of programming in Python, and what tools are available to build applications in Python. Anybody looking to enhance their programing skills by learning the most in demand language. The cost of each bootcamp, and the cost of the entire 3 bootcamp series, can be applied towards any of General Assembly Seattle classes in Advanced Python Programming, Web Development, and Data Science. 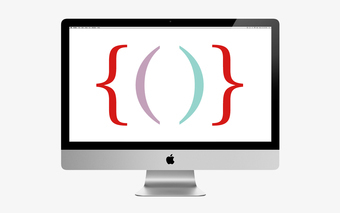 Learn programming fundamentals and Python basics that get you coding from day one. Students must bring a laptop with Python 3 and a text editor pre-installed from https://www.python.org/downloads/ and https://www.sublimetext.com/. When downloading Python 3, please ensure you select option to "add Python to PATH" during installation. You’re following Python Programming 3 Day Bootcamp (Day 1).